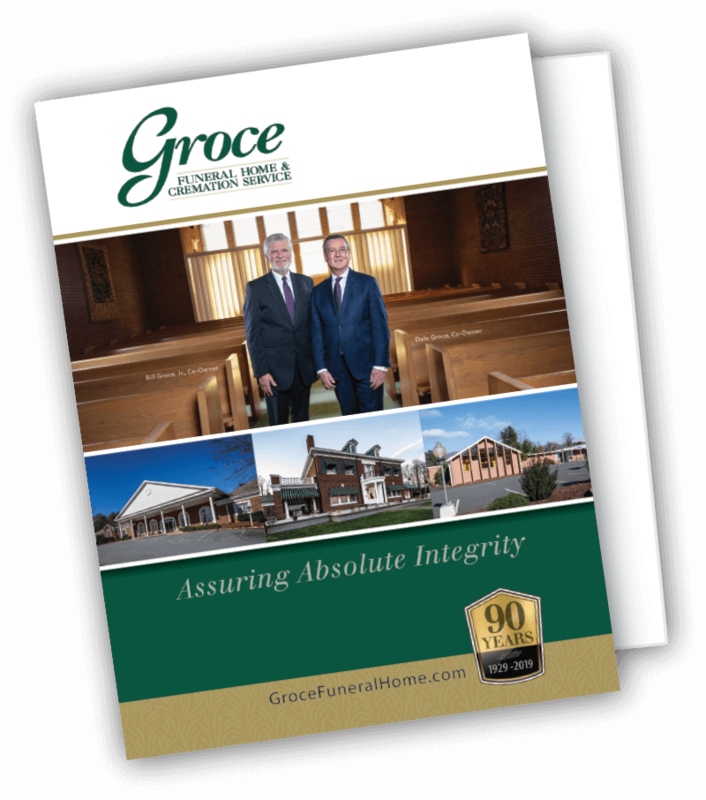 In 1929, Groce Funeral Home & Cremation Service was founded on the principles of honesty, quality, fairness and trust. Today, we continue to embody these values by offering families so much more than a simple ceremony. 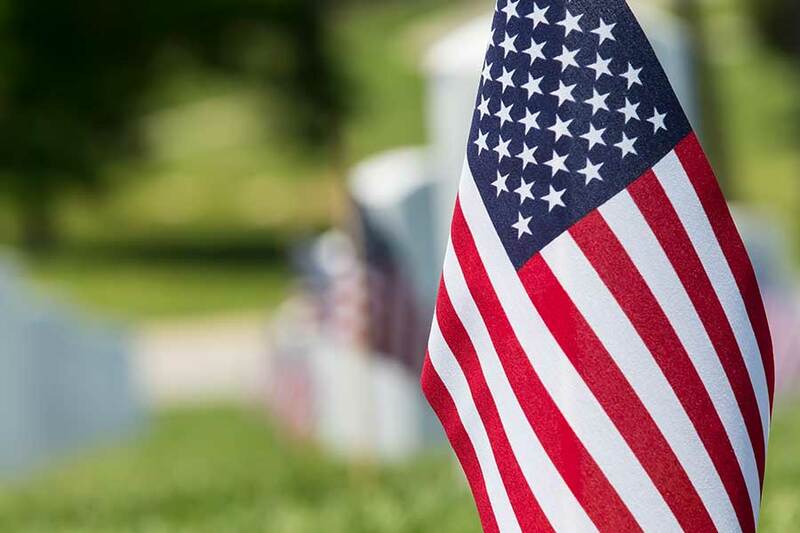 Groce is proud to honor those who have defended our freedom. We can help you plan a beautiful service with classic military honors, including the playing of “Taps” and a flag presentation at the burial. In addition to offering special services, it is our duty and privilege to ensure veterans and their families receive the benefits they deserve. Celebrate and remember your loved one’s life. 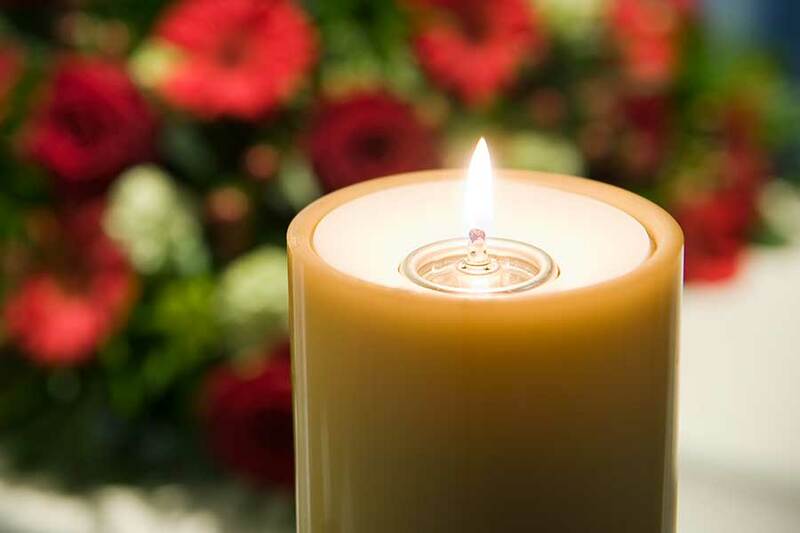 Our online listing makes it easy for friends and family members to leave condolences, light a memory candle or share the obituary via social media or SMS text message. 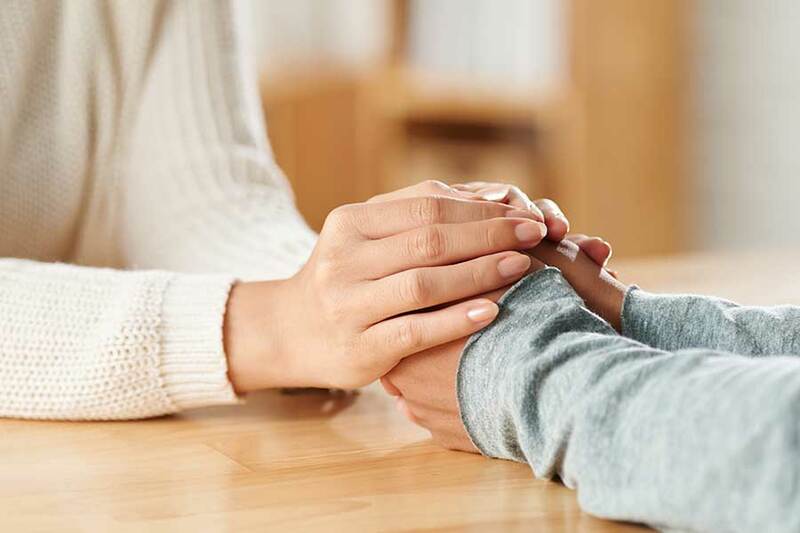 Grief is an essential part of healing—but there’s no right or wrong way to go about it. The caring staff at Groce is here to help you work through your feelings. For families who choose a wonderfully crafted photo slideshow presentation, each location has multiple large screen TVs. We also have a full line of fixed and hand held microphones and the ability to play recorded music throughout each building. 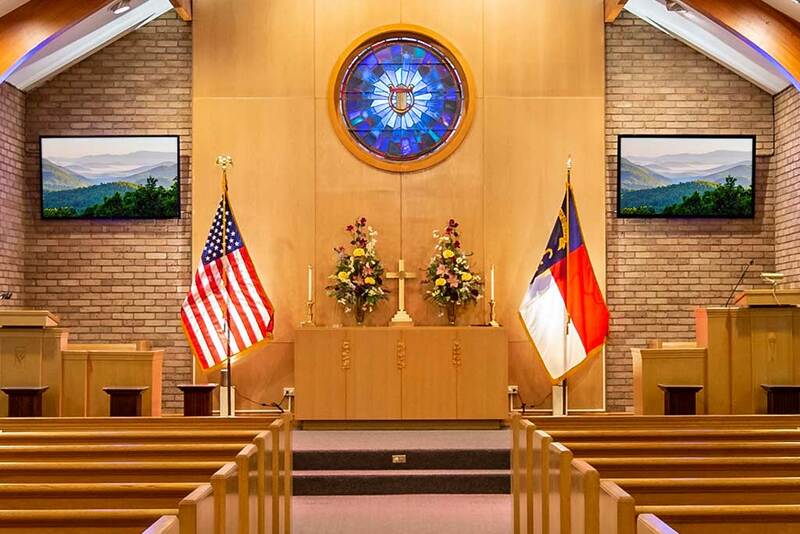 Each service held in any of our three chapels is recorded on a DVD disc, which is given to the family at no additional charge.